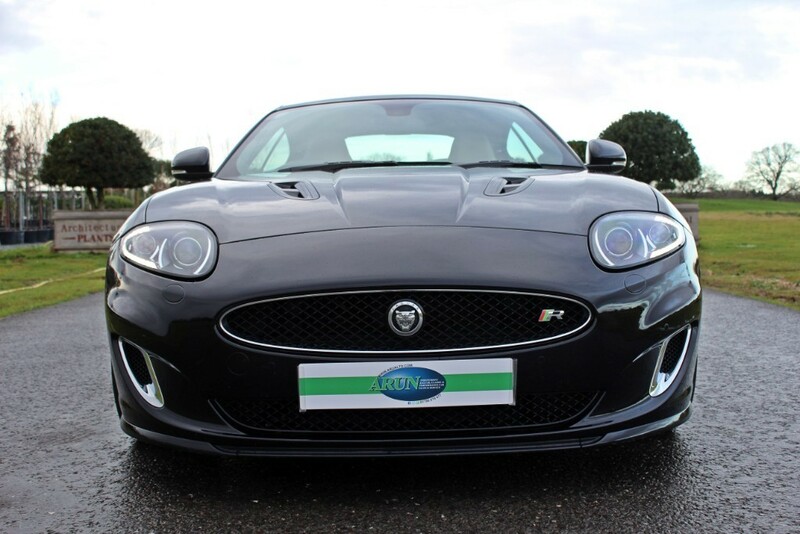 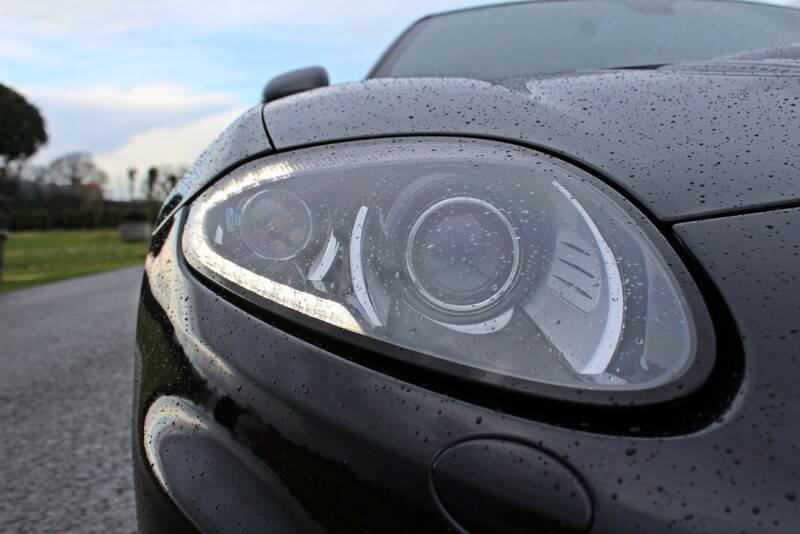 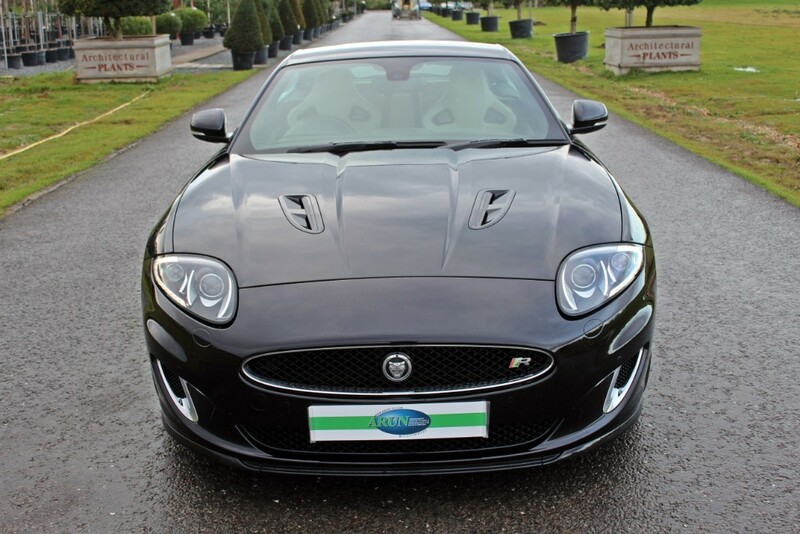 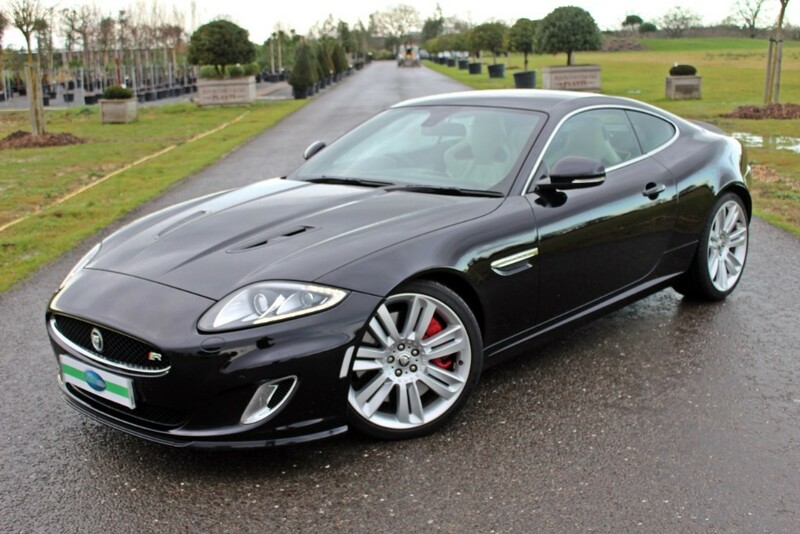 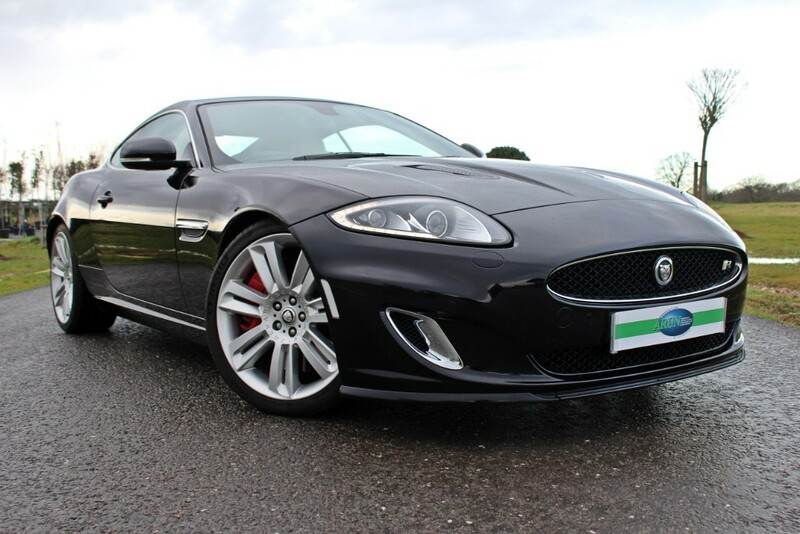 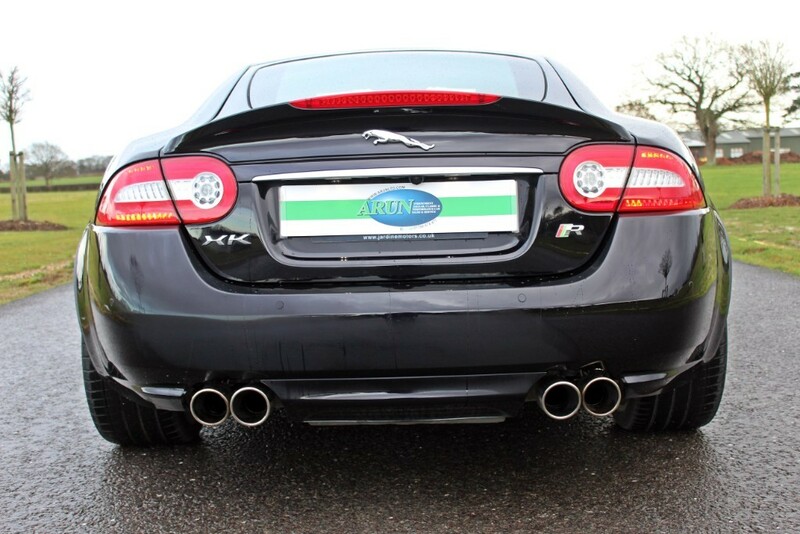 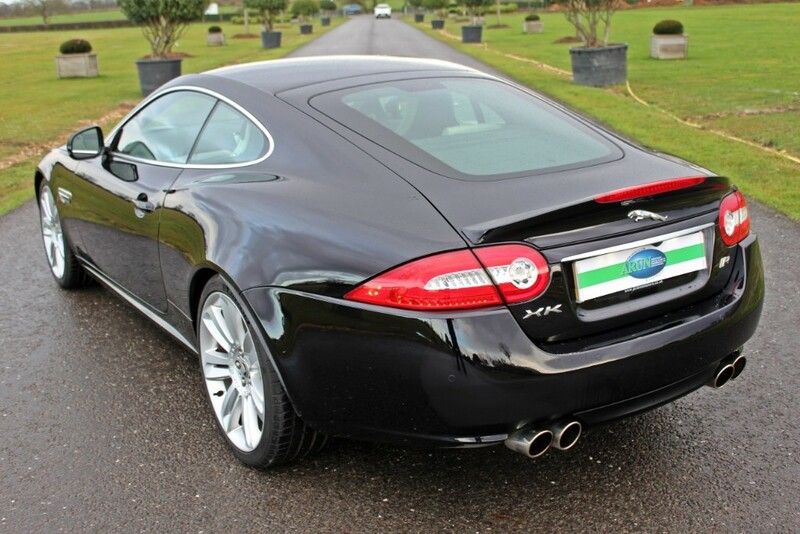 Arun are proud to offer this very exciting Jaguar XKR Coupe. 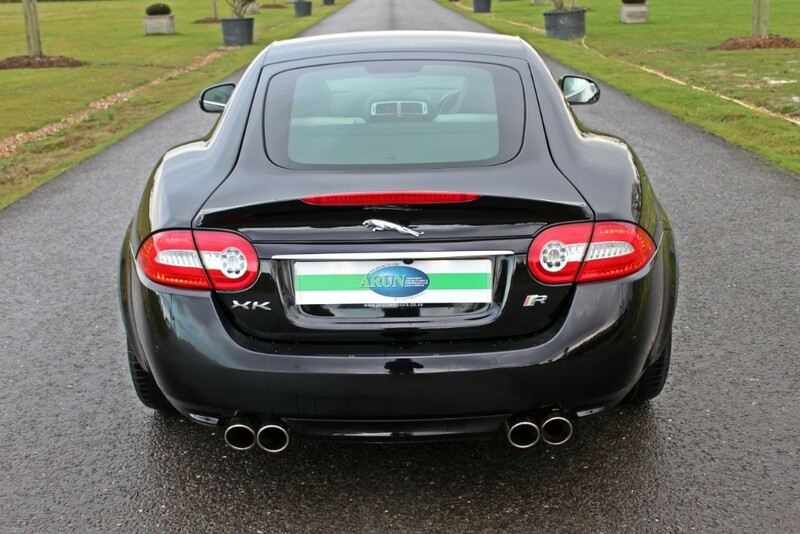 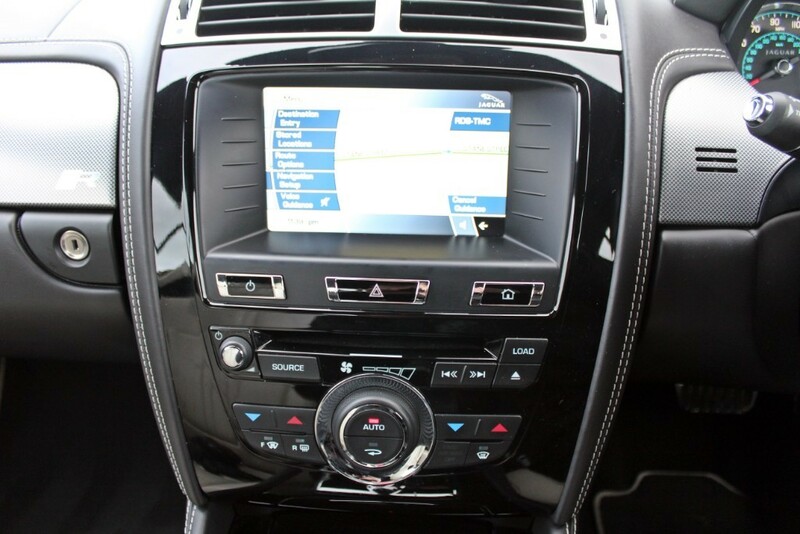 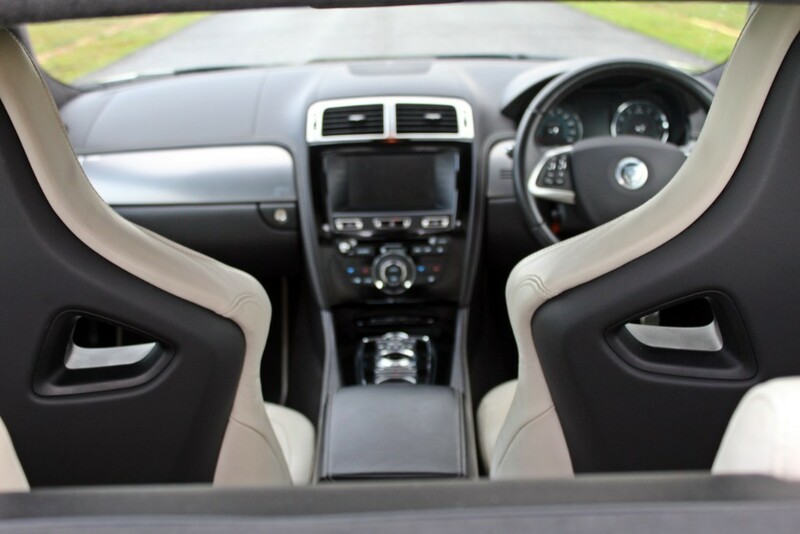 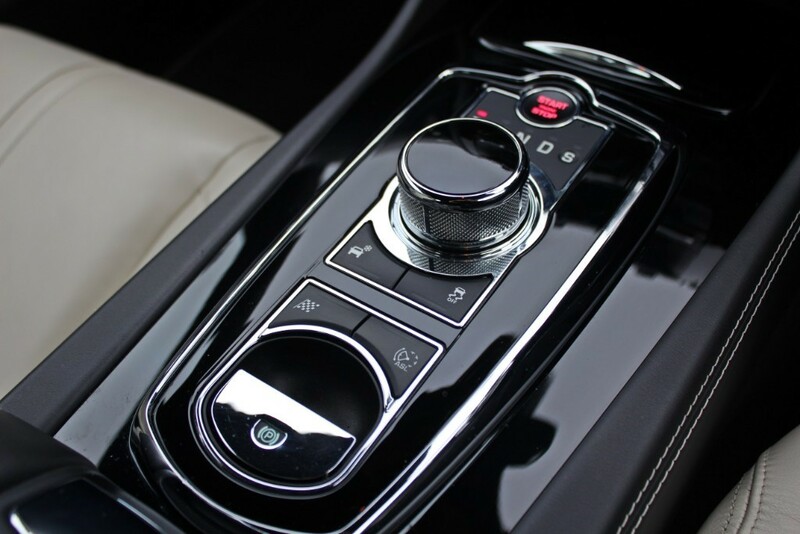 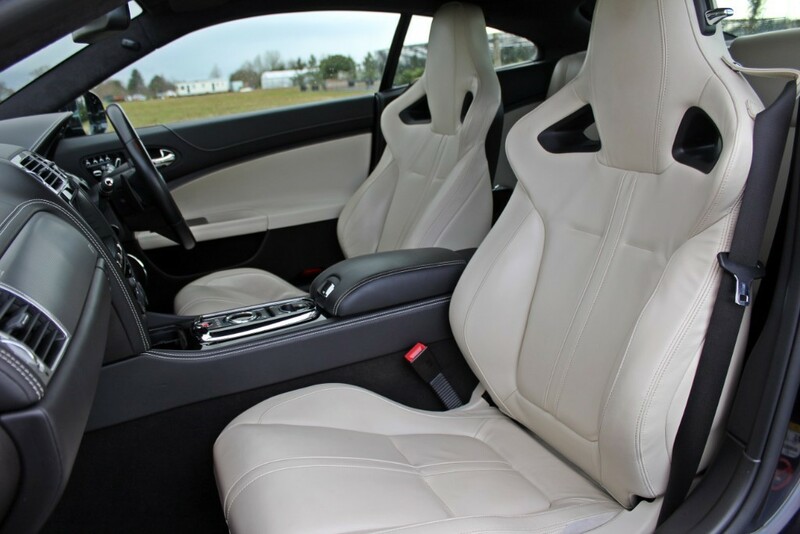 A 2013 Model car, benefiting from the last facelift of the model including the aerodynamic kit, red calipers, Ivory soft grain leather and the all seductive LED running lights, this car was a very high specification example when it rolled off the production line brand new and cost £80,000. 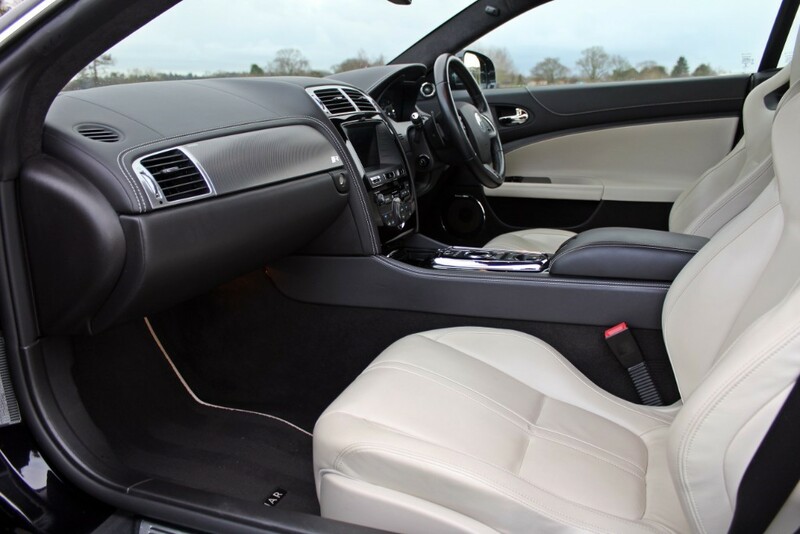 The car now shows only 18,100 miles on the clock and has an excellent service history. 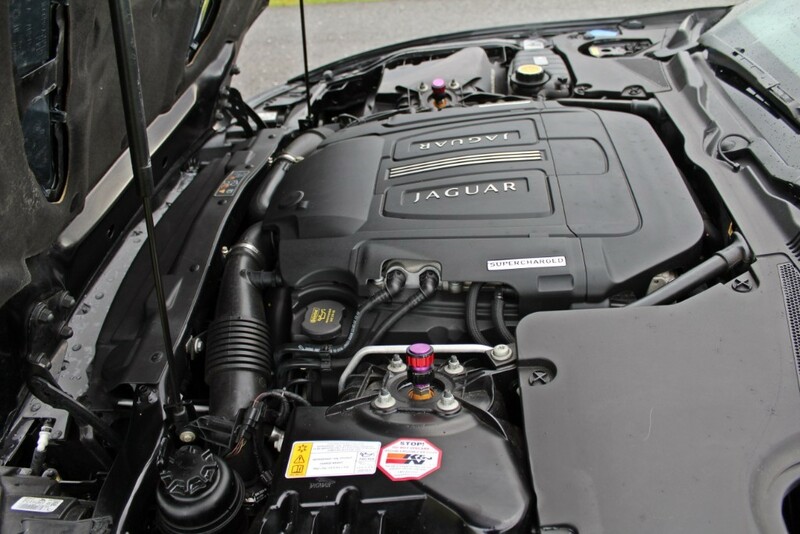 It has been serviced at 4,508m - 6,203m - and 8,361m by Jaguar and then at 12,112 miles by renowned specialists, Swallows Jaguar in June of this year. 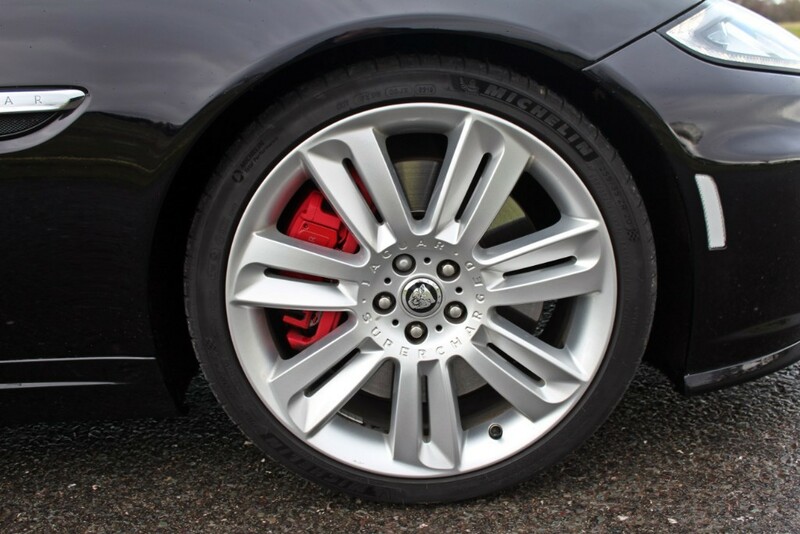 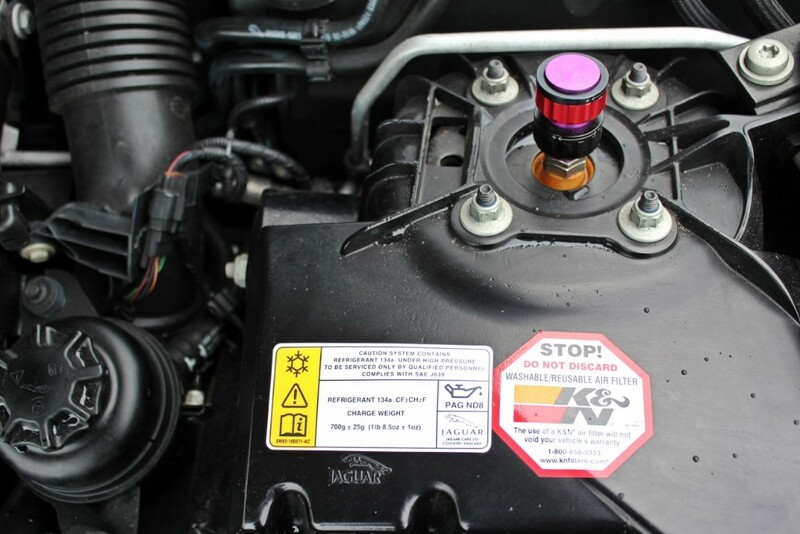 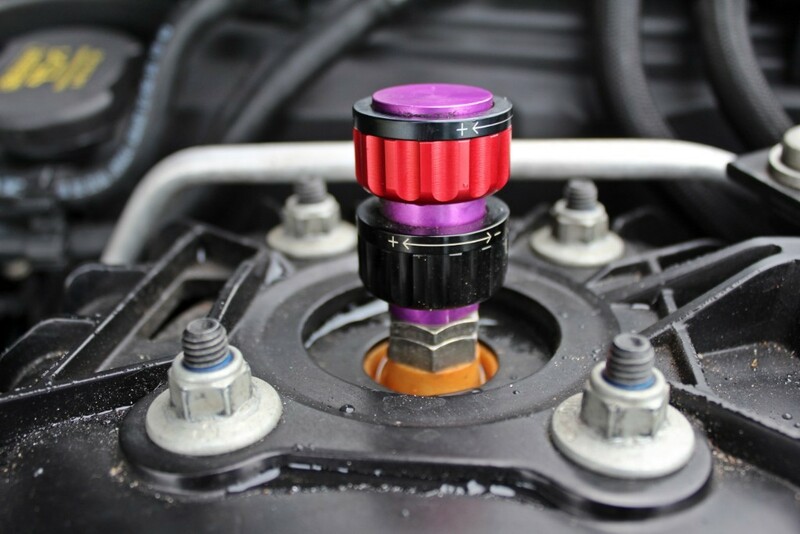 Swallows were also commissioned by the last owner to fit some of their performance upgrades to the car. 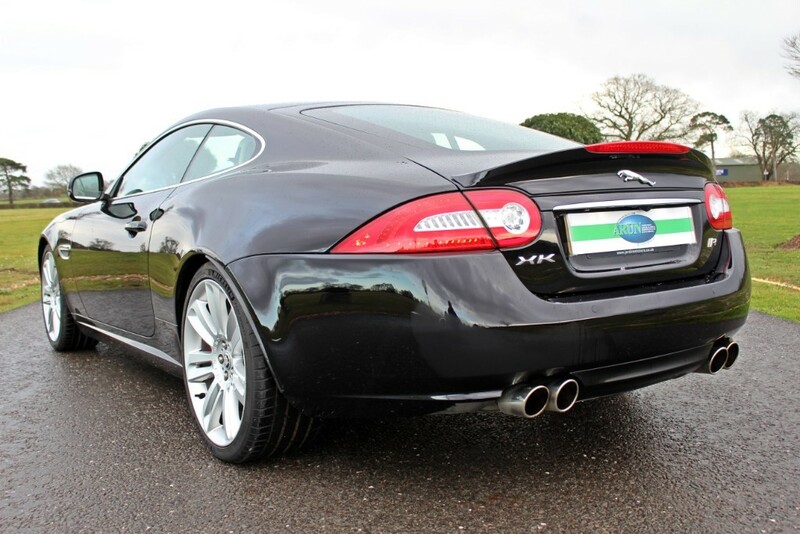 Invoices in the history file totaling over £10,000 show that the car was treated to their Swallows Racing Stage 3 upgrade package. 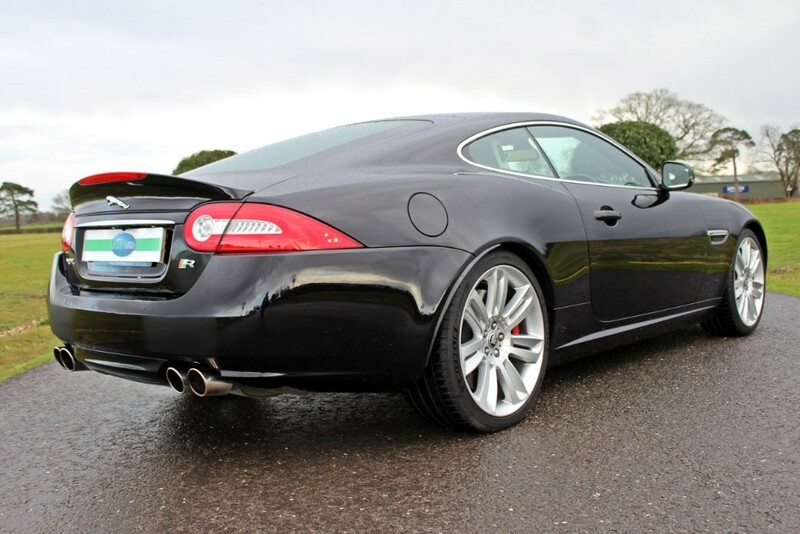 This included a full Stainless steel Sports exhaust (including Cats), Supercharger Pulley upgrade, Stage 3 "RED" ECU re-map and K & N air filter. 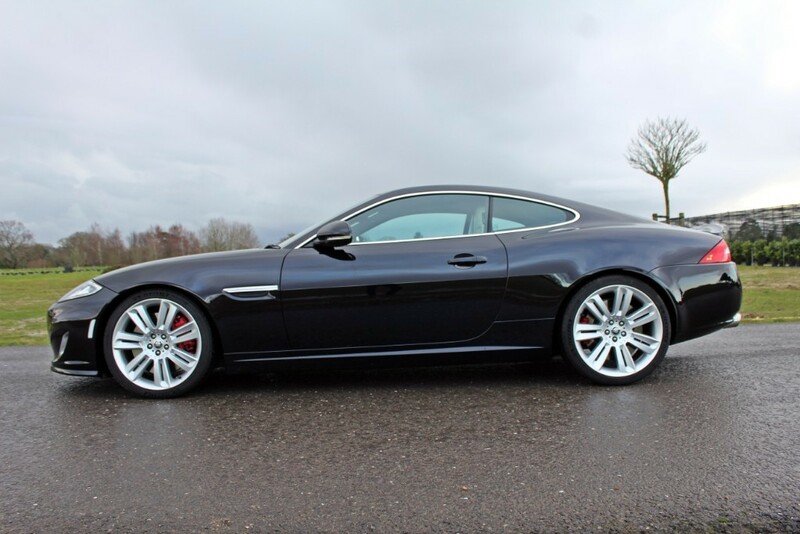 The suspension was upgraded with the fitting of Quantum 2 way adjustable coilovers and the car was serviced and 4 new tyres fitted. 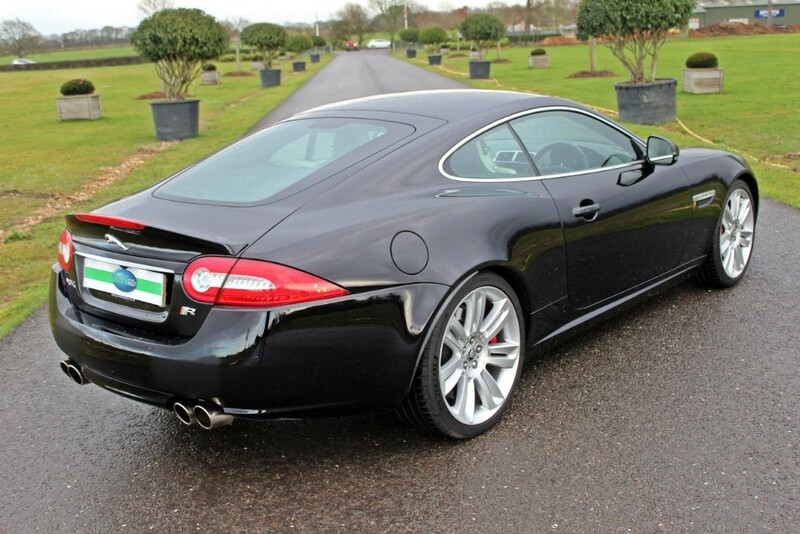 The result of this is a blisteringly fast (purported to be nearly 600BHP!) 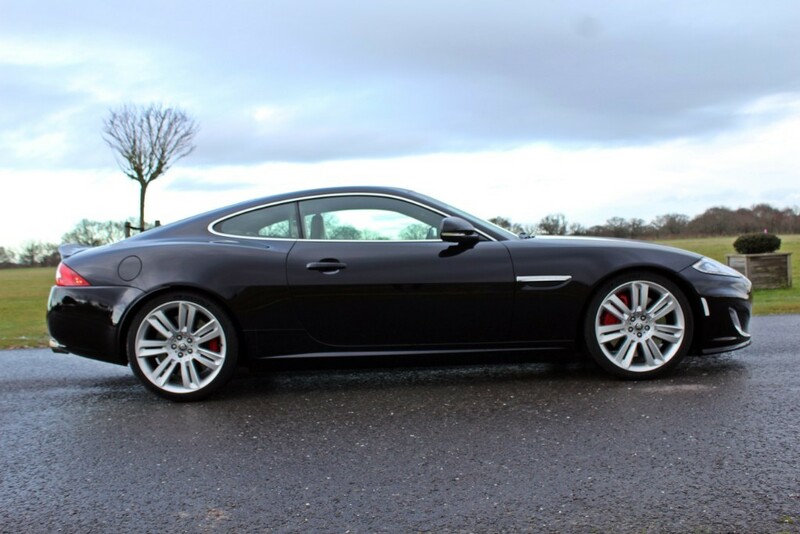 and beautifully poised sports car that sound fabulous. 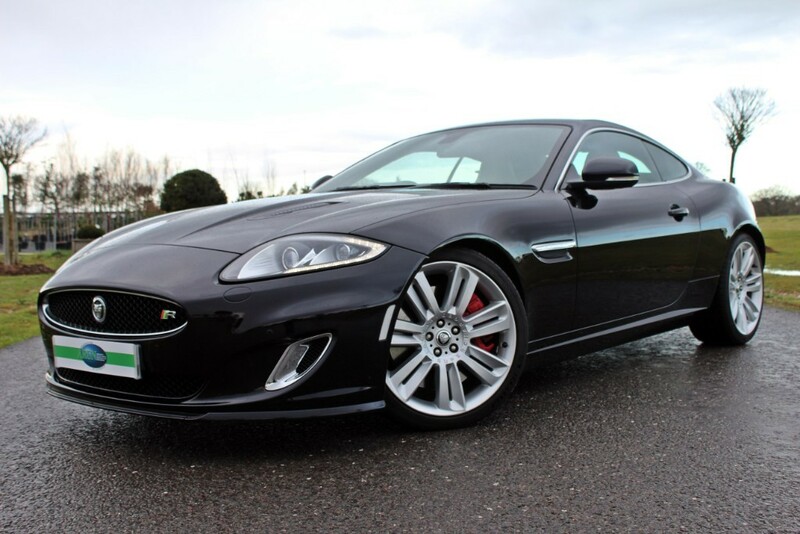 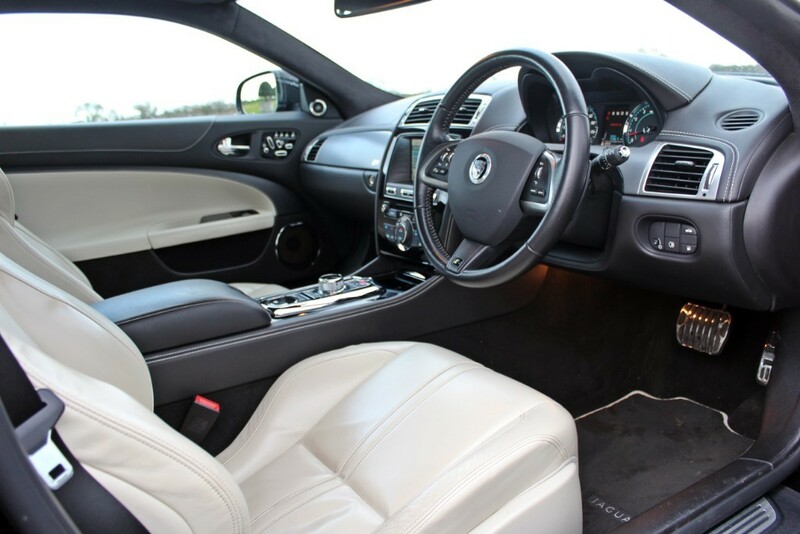 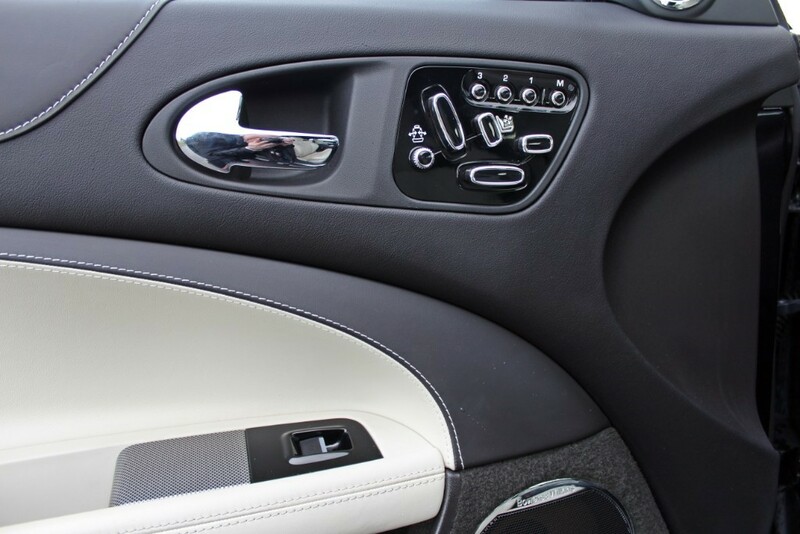 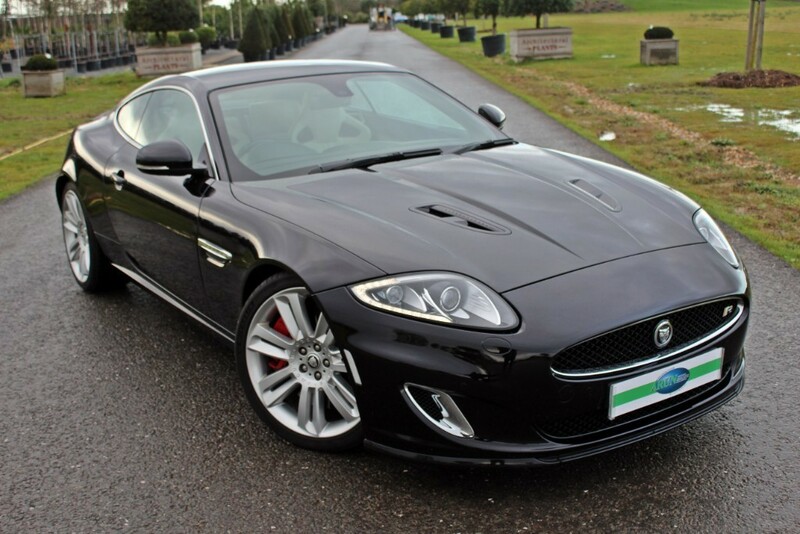 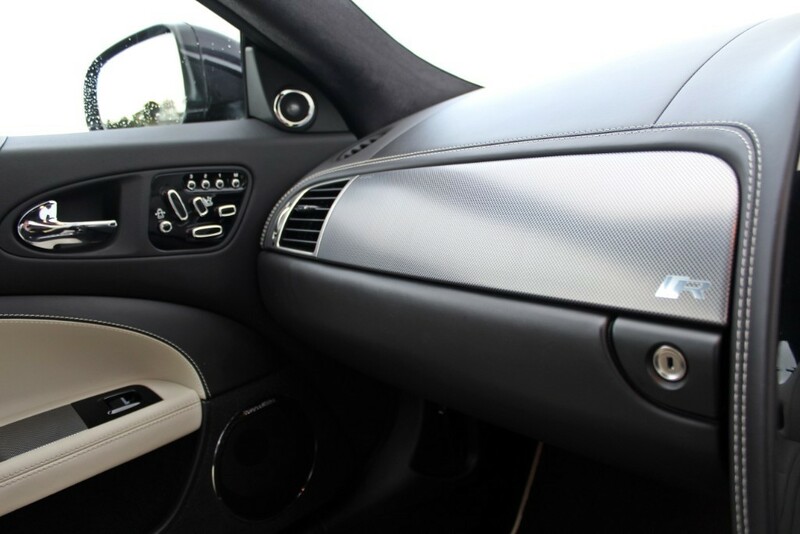 Finished in the perfect combination of Cherry Black with cream sports (XKRS) seats and piano black wood, this is a rare and special XKR that has been improved from original and yet costs less than half the price - an opportunity indeed. 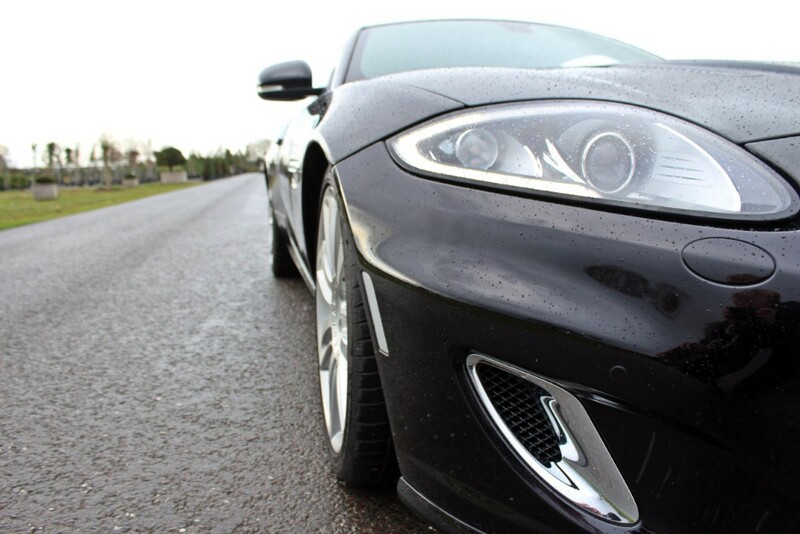 Aston Martin, eat your heart out!